We’d love your help. 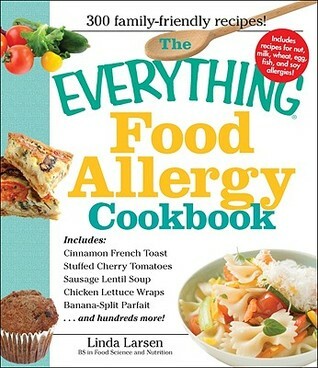 Let us know what’s wrong with this preview of The Everything Food Allergy Cookbook by Linda Johnson Larsen. 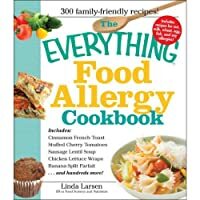 Eg Food allergies in the United States are growing at an alarming rate and, unfortunately, children are often afflicted with more than one allergy. For the families, preparing a meal can be unnerving. This cookbook takes the guesswork out of shopping and cooking delicious meals everyone will enjoy. 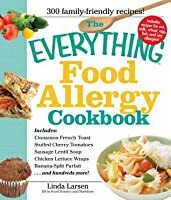 To ask other readers questions about The Everything Food Allergy Cookbook, please sign up. I liked the information and the recipes. The ebook format does not work well for me when I try to cook with the recipes. Great source of information with loads of recipes that would be easy for any household. This was a free download for my kindle (which is always a plus).